14 August 2010: Cholula & Sriracha w/ Sascha! 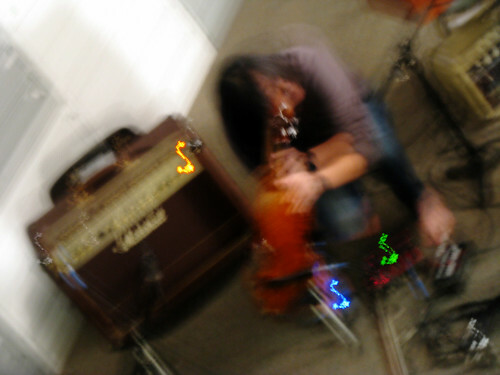 7 August 2010: Jackie An, LIVE! 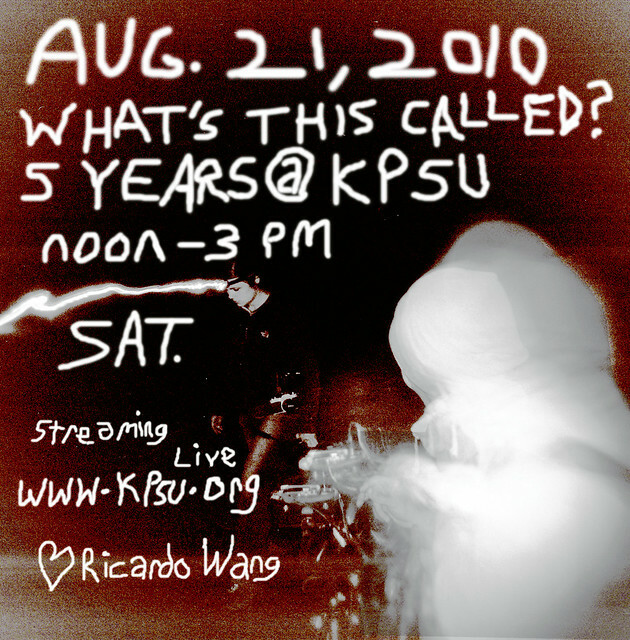 Jackie An of New Red Sun Live in the KPSU Studio! LIVE Jackie An on What’s This Called?